Our Mentor of the Month for July is Kate Corman. Kate is a mentor at Carver Community School. 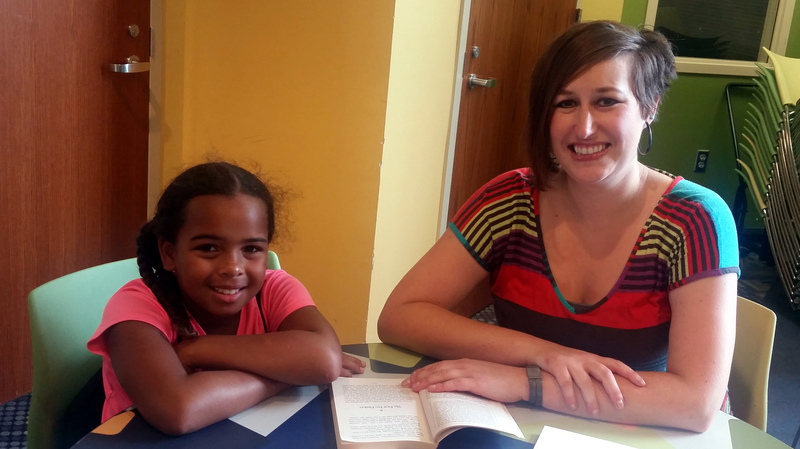 Kate has been an EWI mentor for both the school year and summer programs for 5 years. She brings her love of reading and enthusiasm for books to the program. She consistently visits local libraries for books of interest for her mentees. This last school year her student enjoyed Super Hero books and she just may have checked out every Super Hero book in the city!